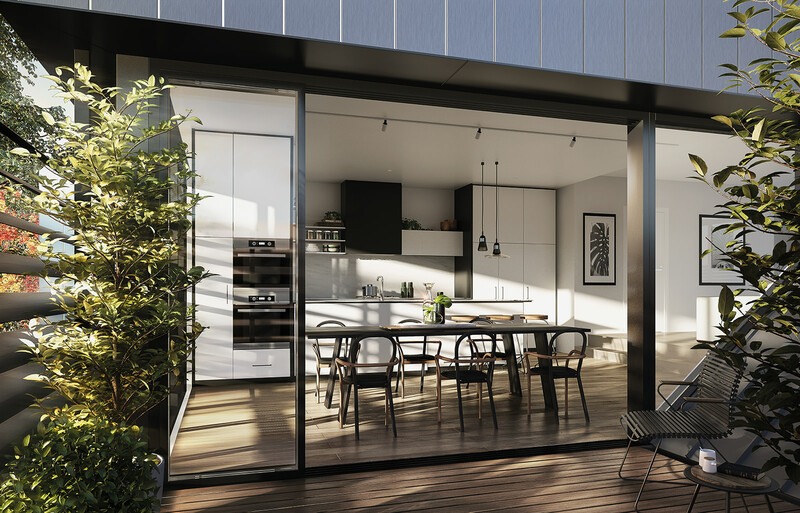 Just 10 km from the Melbourne CBD, Atherton Terrace offers an enviable lifestyle in beautiful surrounds. 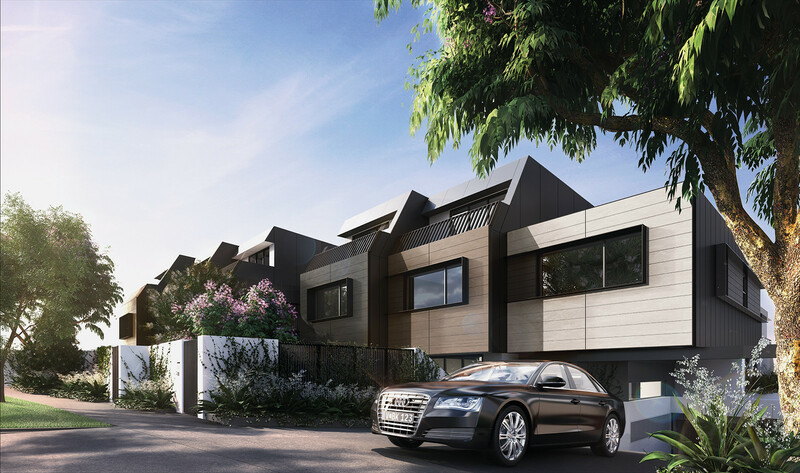 Close to a range of shops, transport, schools and parks, it is situated in one of Melbourne’s most treasured residential pockets. 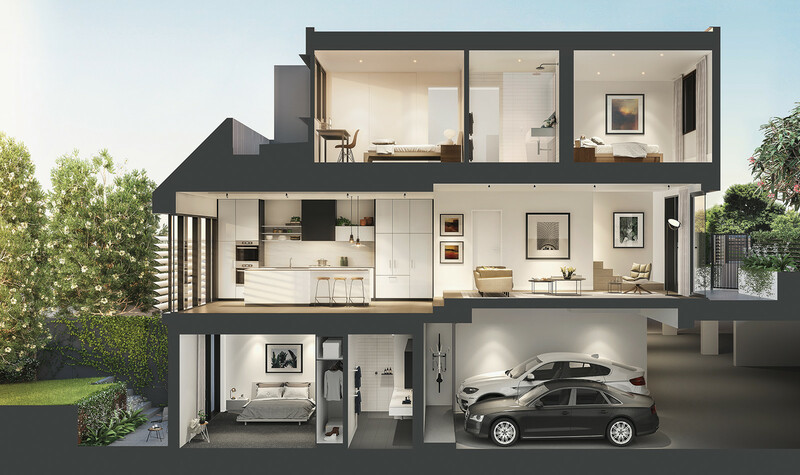 Designed inside and out by the award-winning team at BG Architecture, Atherton Terrace takes its architectural inspiration from the period charm and tiled roofscapes of the local neighbourhood’s Edwardian homes. The residences present as definitive individual buildings with their staggered building envelopes creating a dynamic streetscape. Carefully detailed to establish an intimate, inviting human scale, the façade is articulated with a variegated palette of terracotta colours, grey metal cladding, white stucco and feature timber cladding. 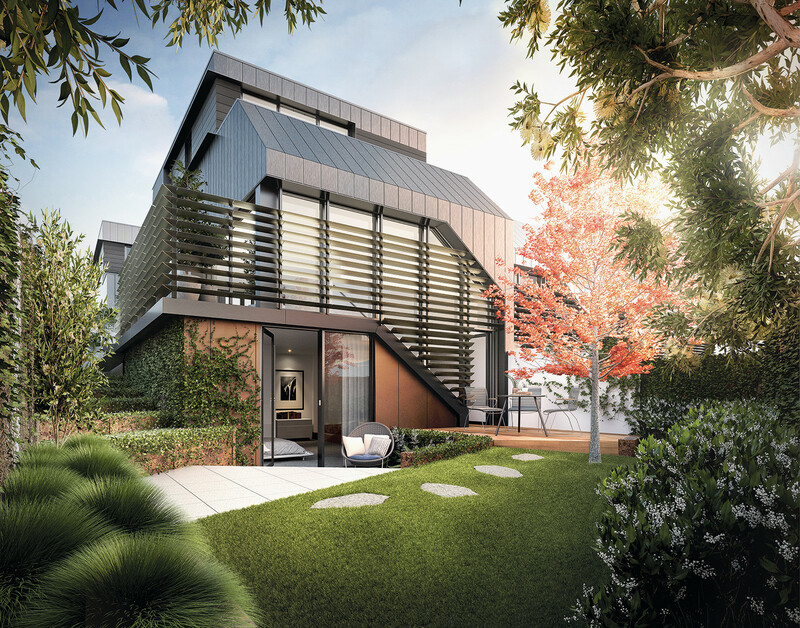 Employing a philosophy that values investing building surrounds with lush greenery, leading landscape studio Eckersley Garden Architecture has designed a series of garden spaces that create a natural sanctuary for the residents of Atherton Terrace. 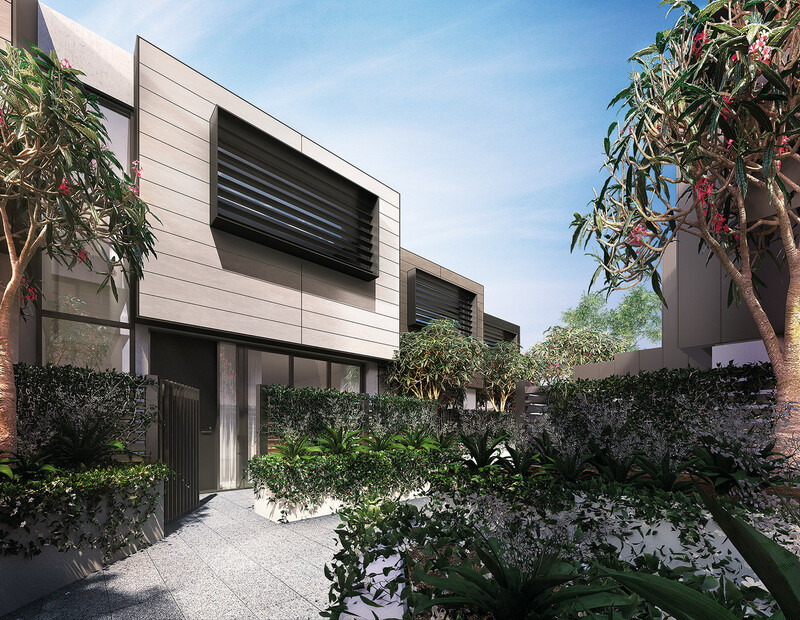 With substantial outdoor space, Atherton Terrace accommodates more than 40 canopied trees, providing intimate garden spaces and privacy from neighbours. 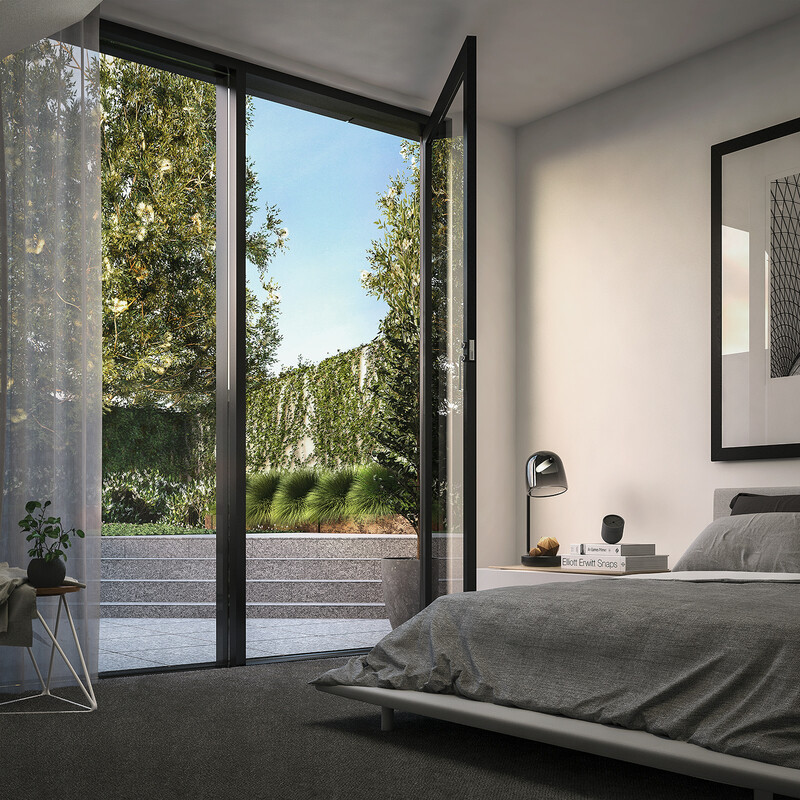 Glen Iris’s leafy street character is seamlessly integrated with a Boston Ivy-covered perimeter and understated front entries that draw you into sheltered pathways through the garden setting. 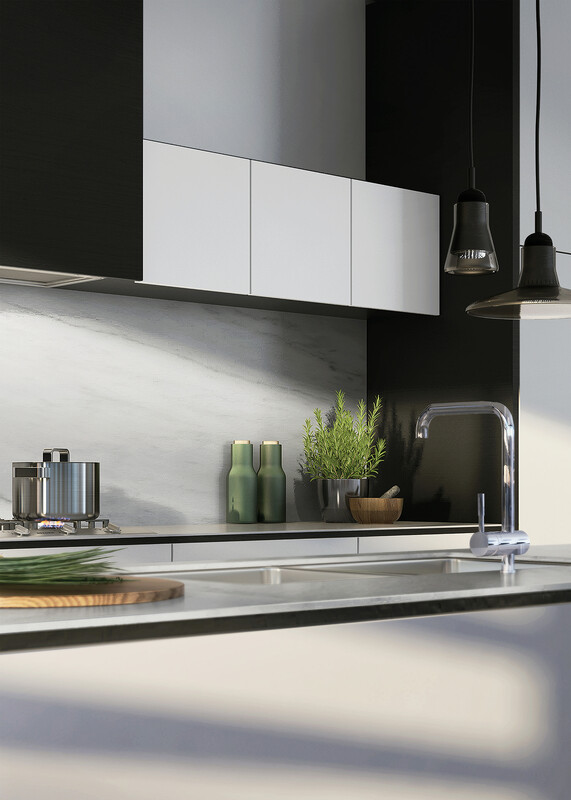 Discover immaculate kitchens, with elegant joinery, European appliances and island benches deep enough to allow for storage on one side and seating on the other. 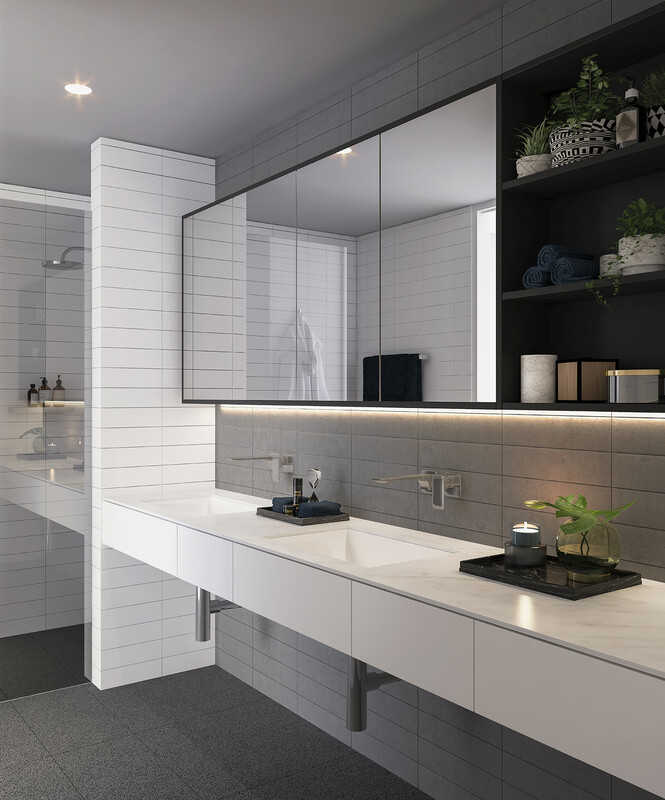 Porcelain bench tops provide a hard wearing surface with a sophisticated design edge and there is an abundance of great storage solutions on every level.